Images of items I have purchased. Discussion in 'General Discussion' started by Zefan, Jun 29, 2016. 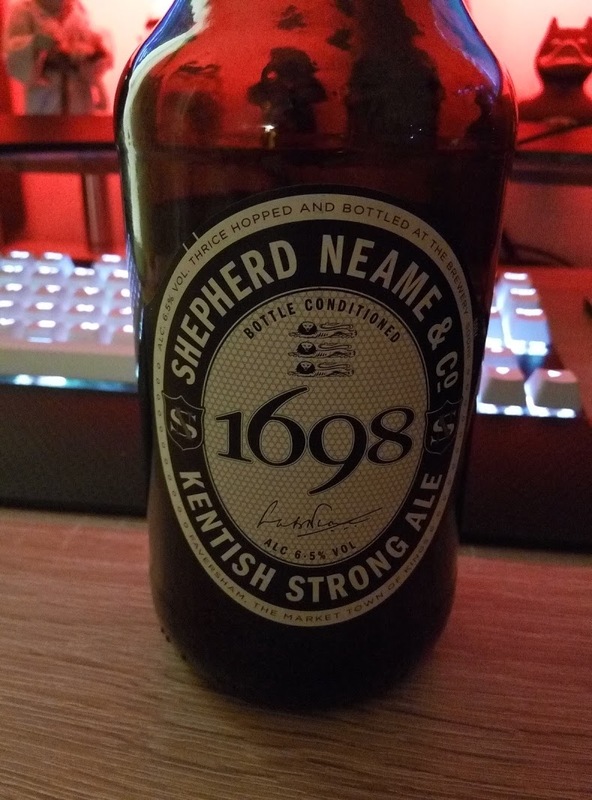 8 big bottles of 6.5% ale! That’s gonna hurt! We won’t be seeing you till gone 3pm tomorrow. I bought a new Miele washing machine a couple of months ago and it too has wifi. It's somewhat of a novelty, but I liked being alerted when it's finished and being able to set it when I'm away from home so it can finish when I return is very useful. Yes, I could set the delay time, but sometimes I just don't know how long I'll be out. However, I've found the best feature by a long, long way, is the TwinDOS auto-dispensing of detergent like you allude to at the end. It's such an amazing feature that I don't think I could go back to having to measure out detergent and adding it for every wash again. 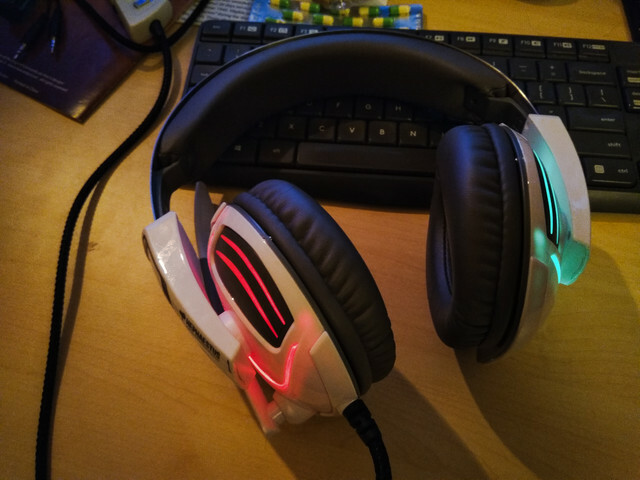 Cheap but well built, with solid 7.1 surround sound, aluminium heatsinks, and silly colour-changing LEDs. 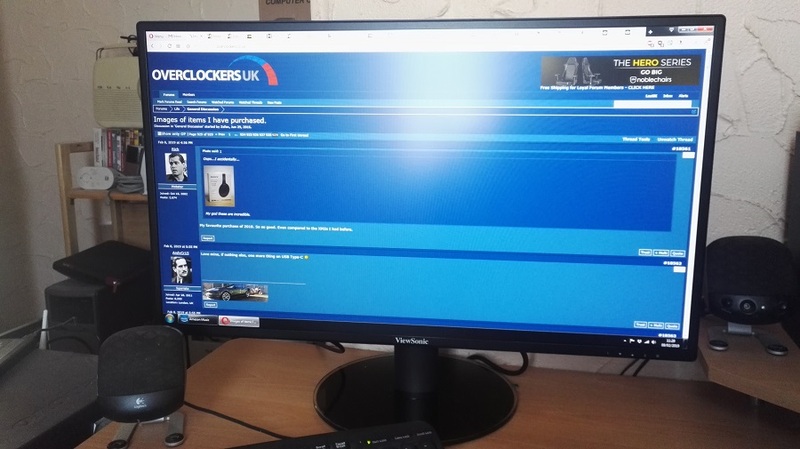 Cheap ViewSonic 27" monitor but I think it's too big for my desk, needs to go back further but can't because of the big round stand. @LeeUK get a desk mount stand for it or something perhaps? I have a dual monitor desk mount and have gained a lot of space from it. It's what I'm going to look into + I need room for my 19" screen for my other machine. My god these are incredible. Tempted by a pair of these or the Bose QC35 IIs, but mainly for gym / workout uses. I know they're not designed for it, but my current wired earphones aren't very useful for most things and never tried wireless earphones - I've always found headphones more comfortable. My favourite purchase of 2018. So so good. Even compared to the XM2s I had before. Are they overkill for watching TV in a quiet room where no noise cancelling is needed? For gym use these would be far too hot for me. Even walking in them can get uncomfortably sweaty. I can recommend Jabra Sport Elite. They even track your Heart Rate if that's any use to you. It's what I mainly use mine for... mind you, in summer I have my air con going and that's quite noisy. You could argue you get much the same experience from a £100 of headphones I expect mind you. These kind of noise cancelling wireless headphones comes into their own if you do a lot of public transport commuting. It blocks out everything and let you zone out. I drive to work so never use them apart from when I go on the plane. That’s where they are indispensable as the Sony has the best noise cancelling and even if you don’t play any music it does a great job of blocking out the engine and cabin noise. 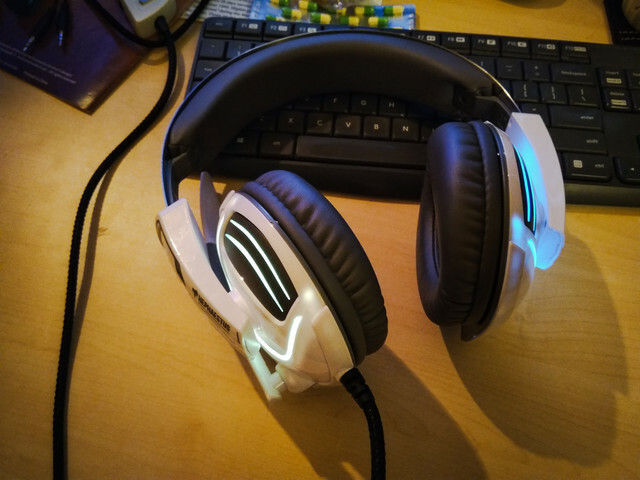 Get some nice Sennheisers if you don't need the noise cancellation. I’ve got some cheap Philips ones. They’re ok, but I feel they lack a bit in audio quality when watching a movie. I’ll have a look at the Sennheiser’s. Can I get a decent pair for about £100? Just had a Virgin Pure Water T6 installed....so far I'm very impressed with it! Hot and cold filtered water from one machine at the touch of a button! 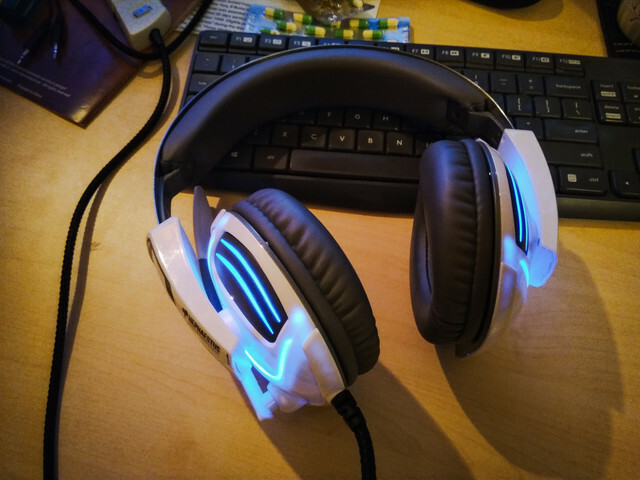 For around £100 I'd get a pair of DT990 Pros (£101 to be exact). 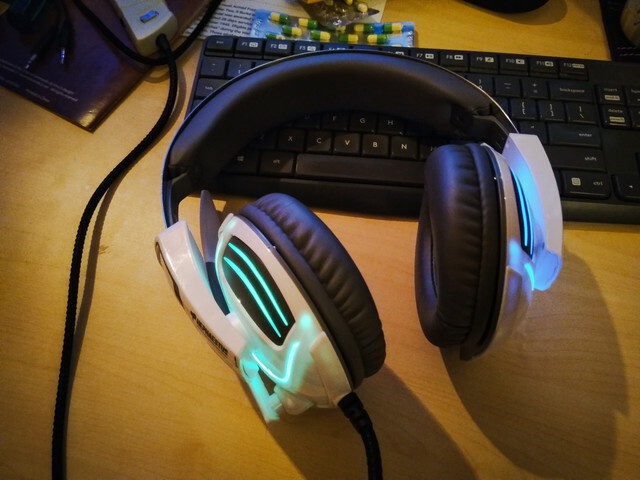 Sennheiser are also excellent but you need to spend a little more to get a comparable set imo. Do you have to pay monthly For that? You can buy the machine upfront for £450 but then have to buy replacement filters and UV lamps or pay £19.99 per month for a 12 month rolling contract with replacement filters and descaler every 6 months and UV lamp every 12. £39.99 instllation too.